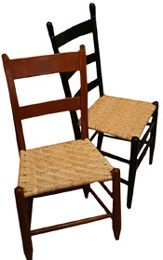 Weaving Chair Seats in 2015. I’m looking for a yard sale chair- not just any yard sale chair- but a children’s yard sale chair. I have a particular weaving idea in mind that I can’t wait to try out on a small chair seat. 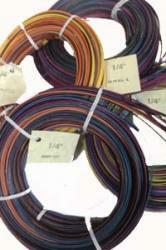 It’ll be cheerful and colorful, and also woven with some smaller gauge reeds- thus my interest in a smaller size chair. …just in case my plan doesn’t come together the way I think it should! I think I’m going to head over to the local thrift shop and see if they have anything with good potential for this project. Wish me luck!